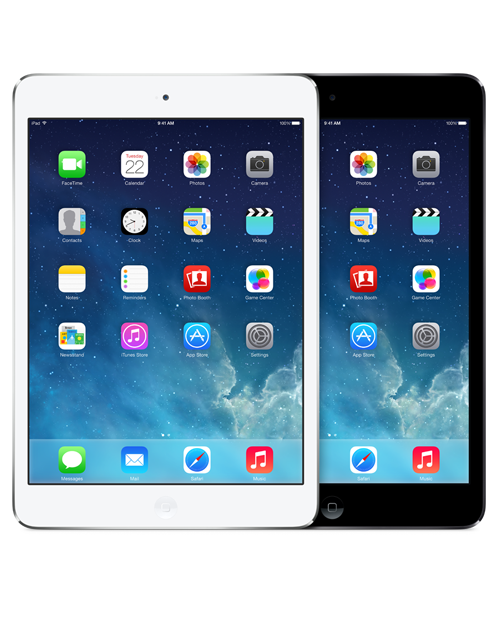 Is your iPad Mini acting buggy? Along with screen replacements, we also specialize in replacing hardware buttons such as the lock button, home button, and volume keys. We use certified genuine Apple parts in our repairs to ensure your device works the same as the first day you used it. We can also replace cracked screens, work-out batteries, and we can even repair water damage!